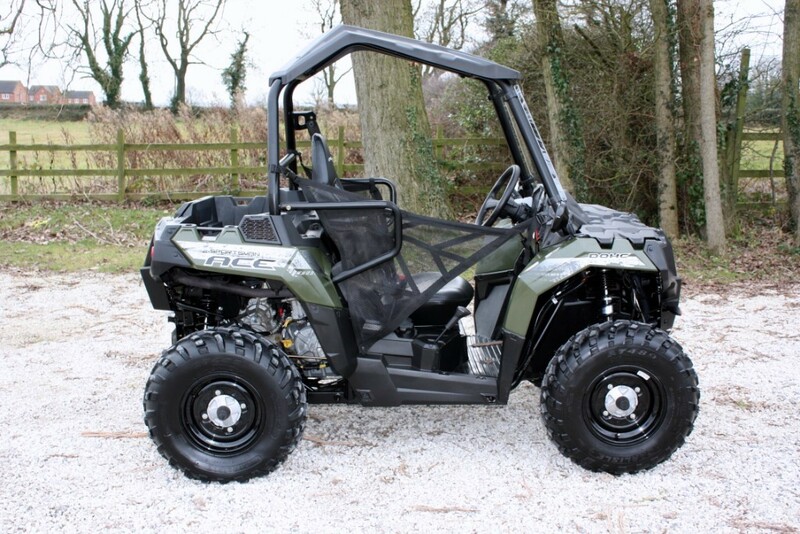 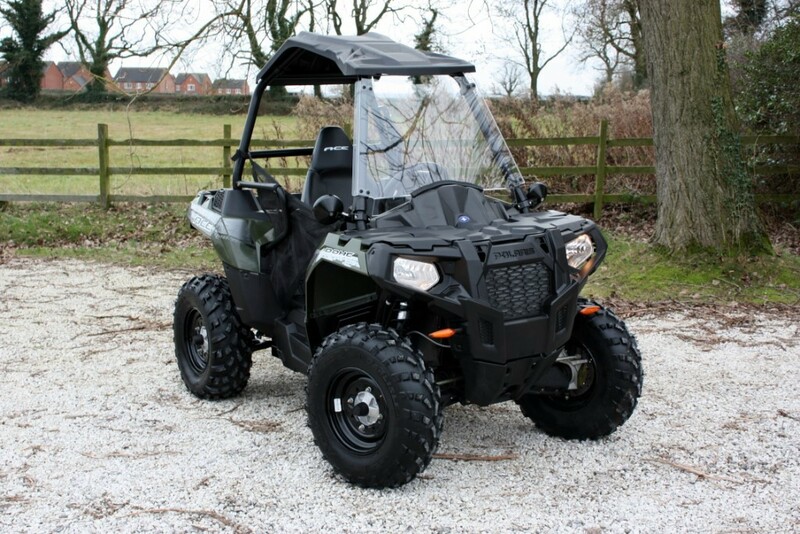 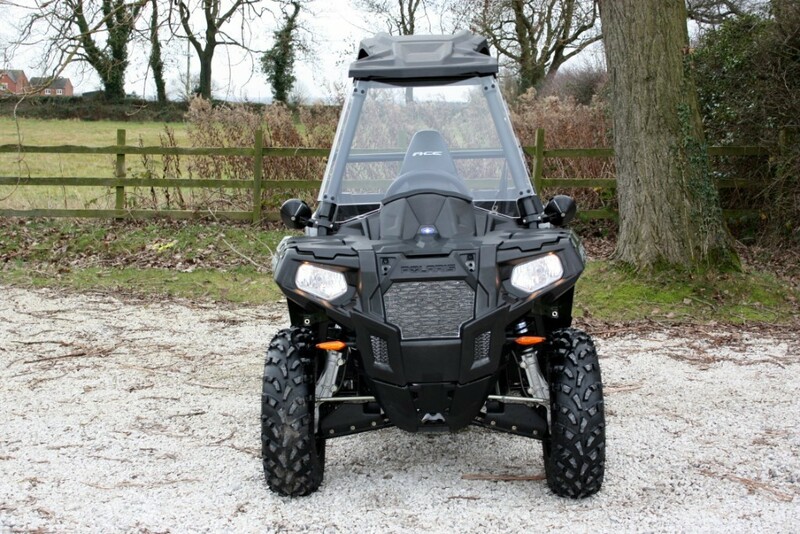 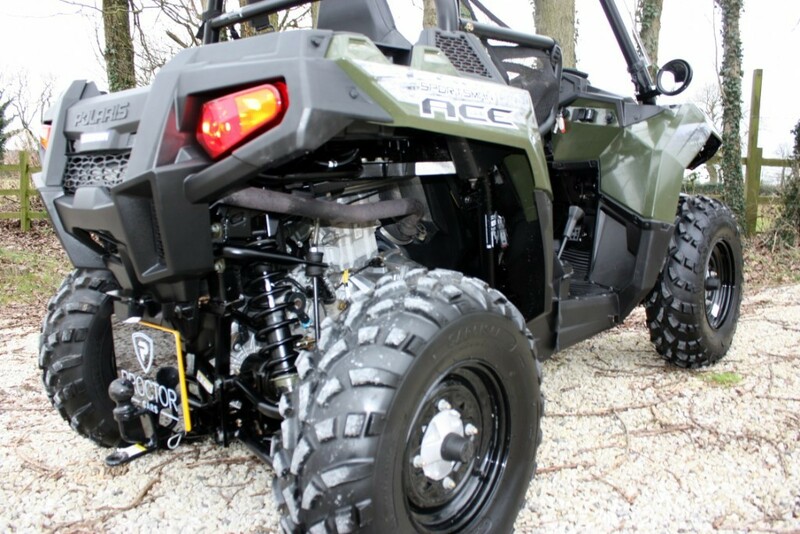 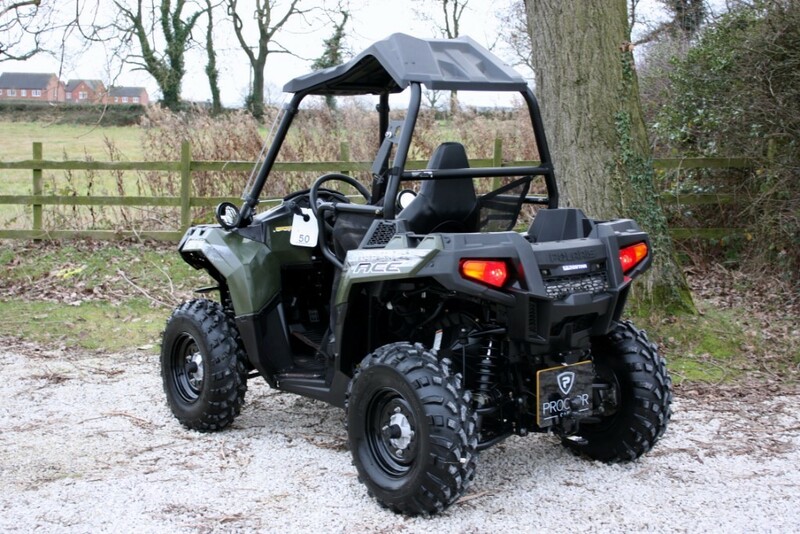 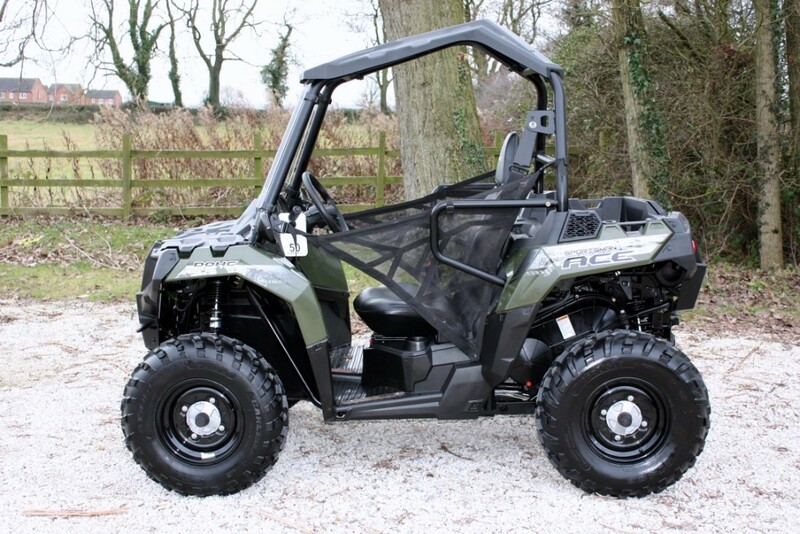 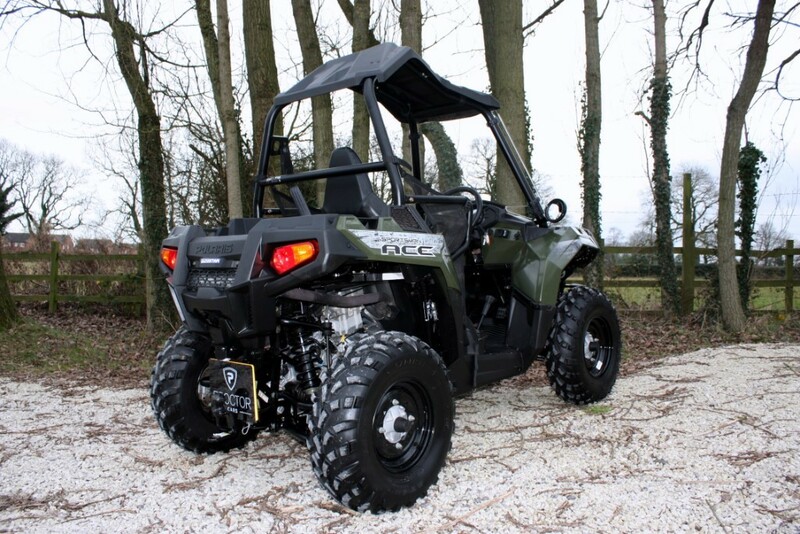 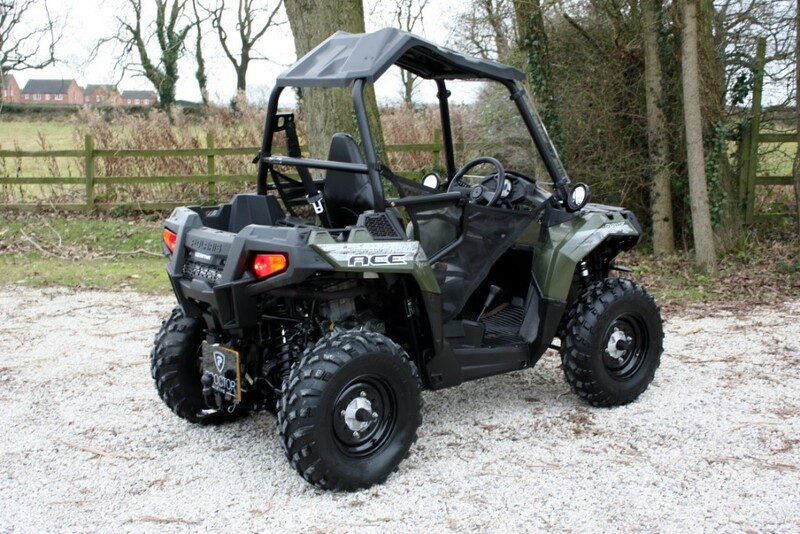 We are delighted to offer this stunning 2015 65 Polaris ACE 325 Quad/ATV 325cc finished in Green accompanied by Black Leather Upholstery. 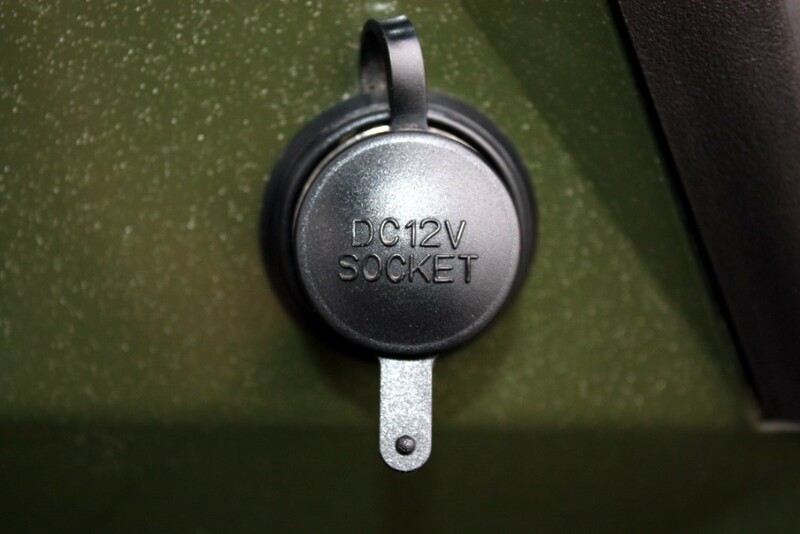 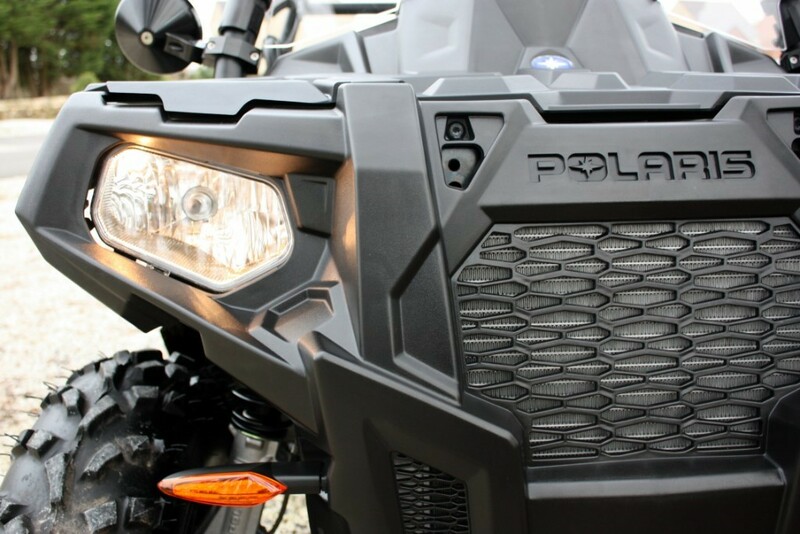 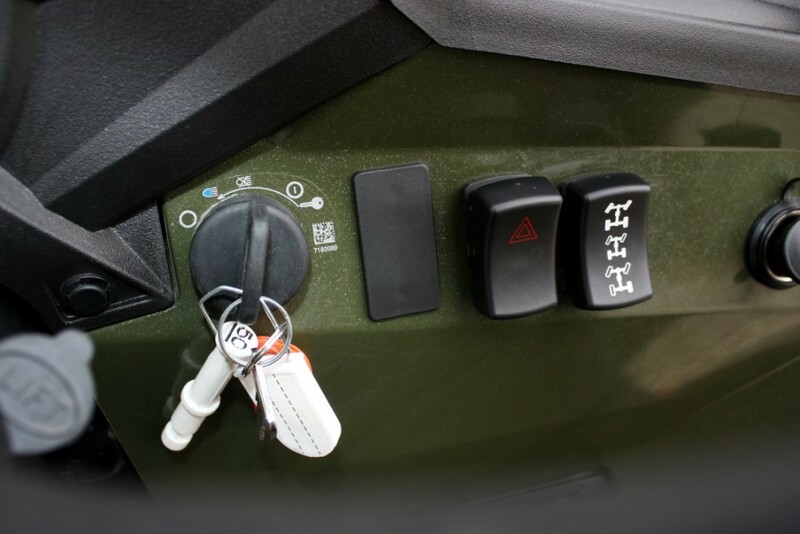 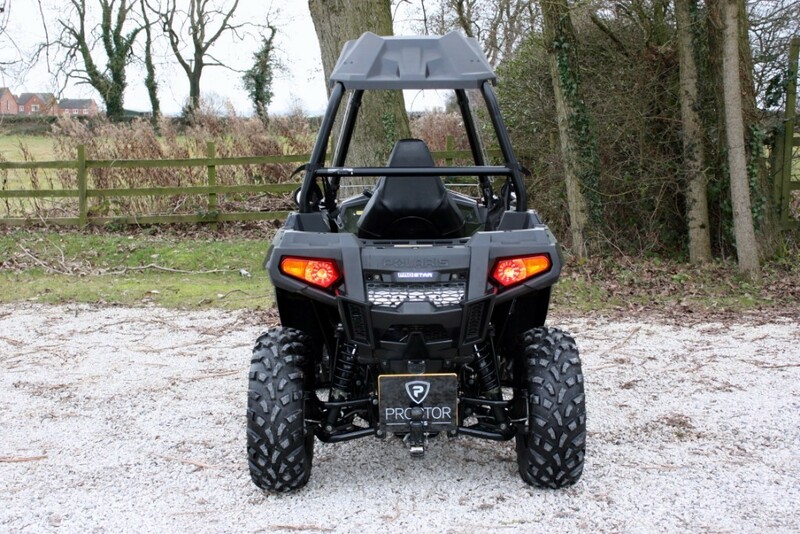 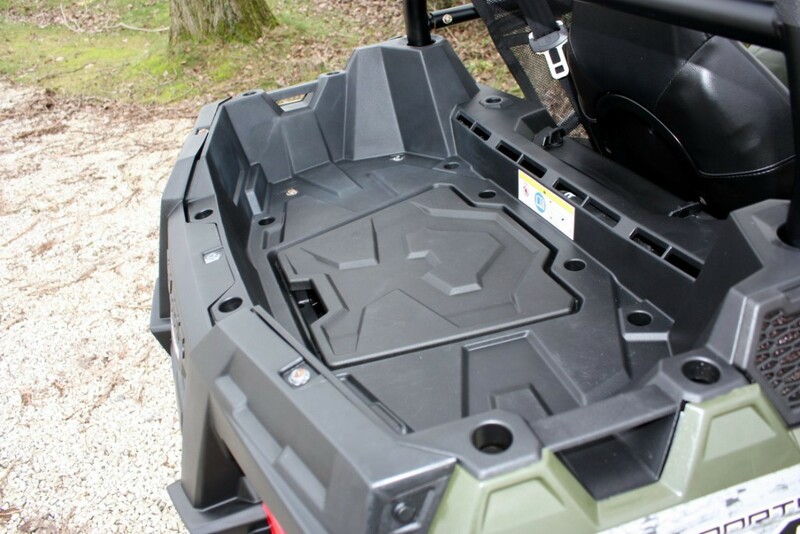 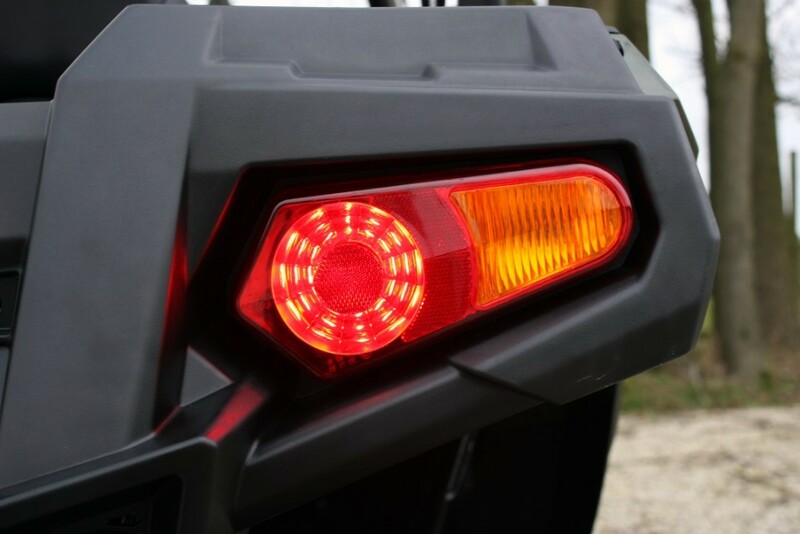 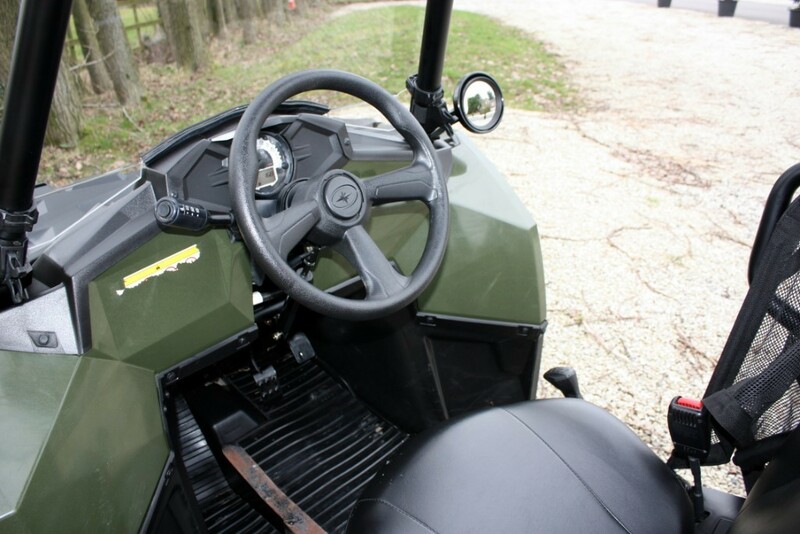 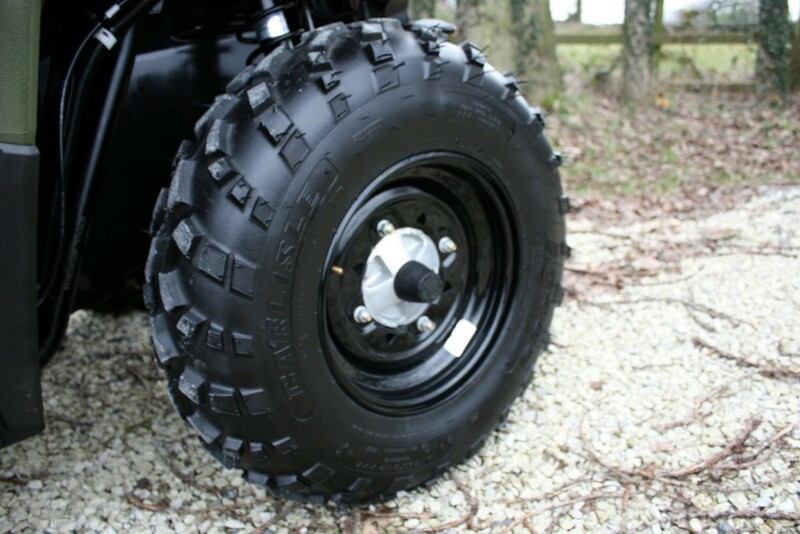 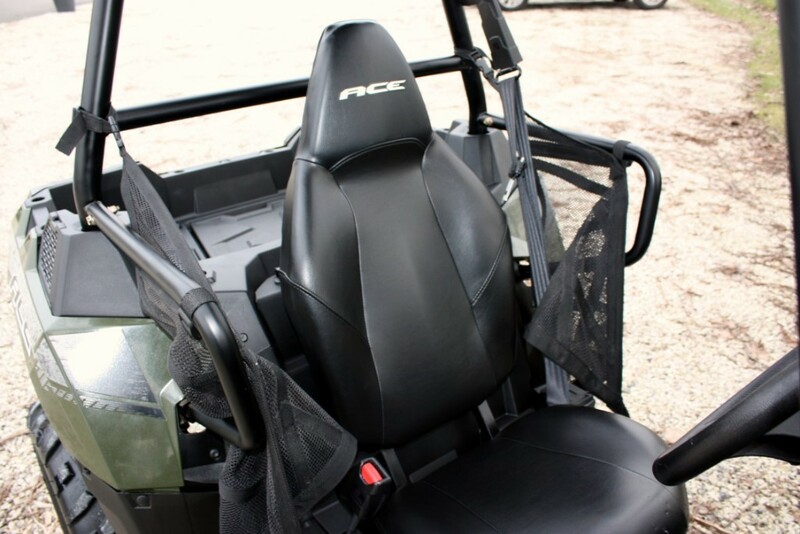 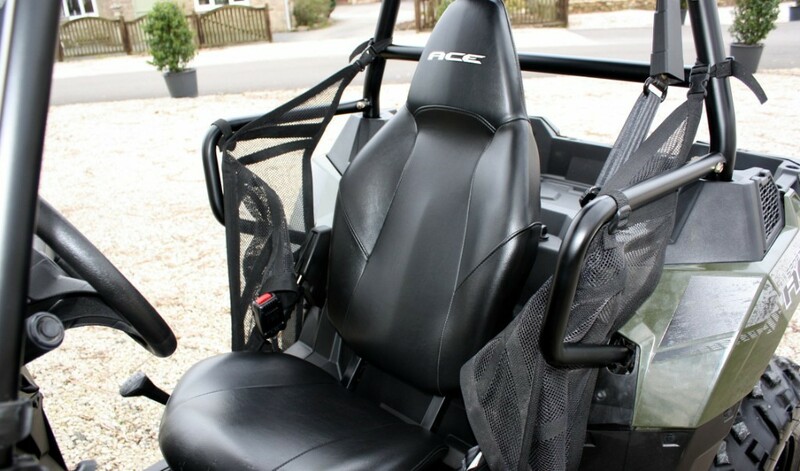 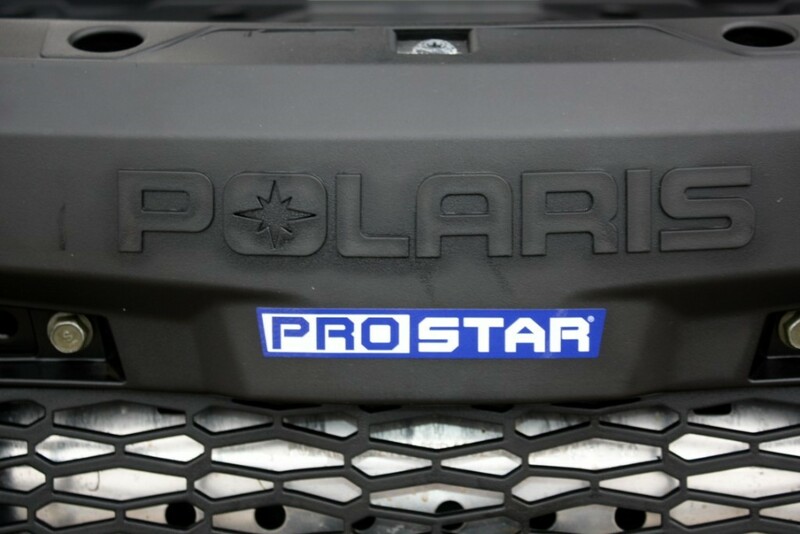 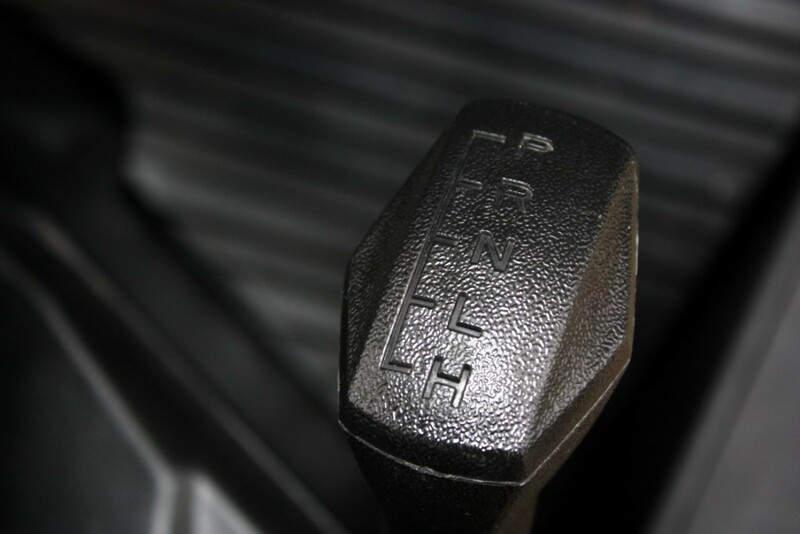 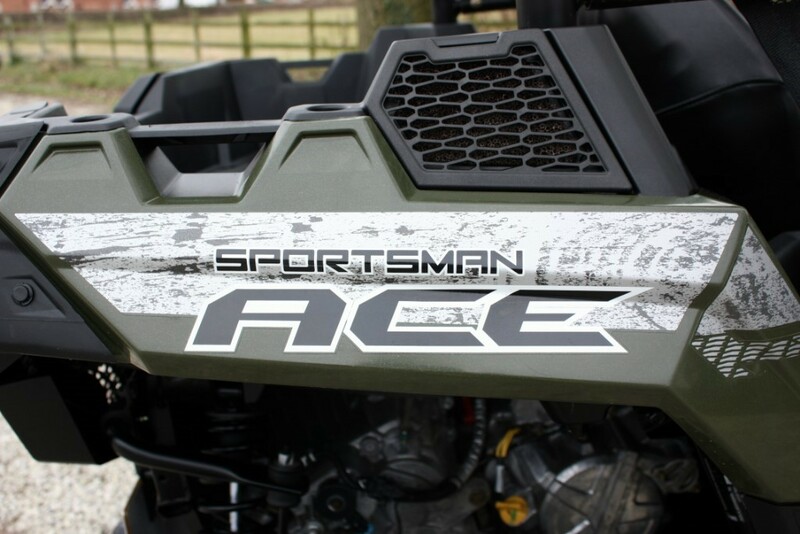 Features Include - On Demand 2WD/4WD, DOHC - Dual Overhead Cam Automatic, 12v Power Socket, Towbar, Rear Tray. 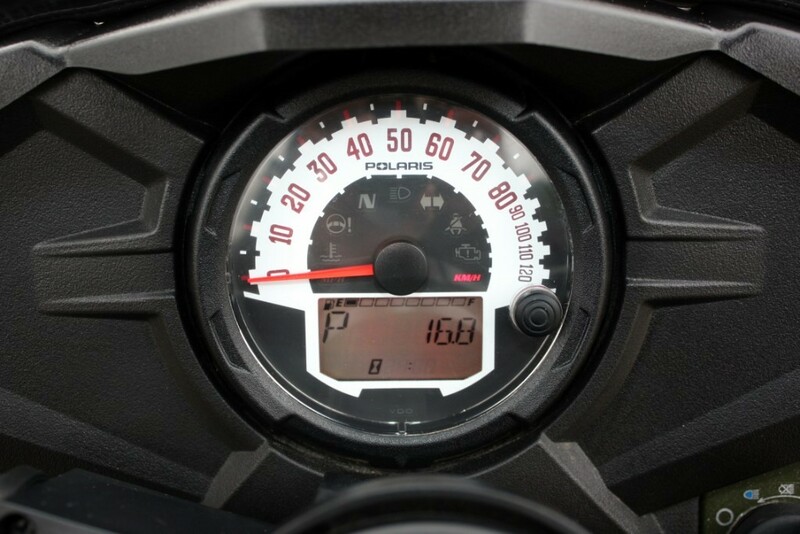 Analog Speedometer, Digital Odometer, Tripmeter, Gear Indicator, Fuel Gauge. 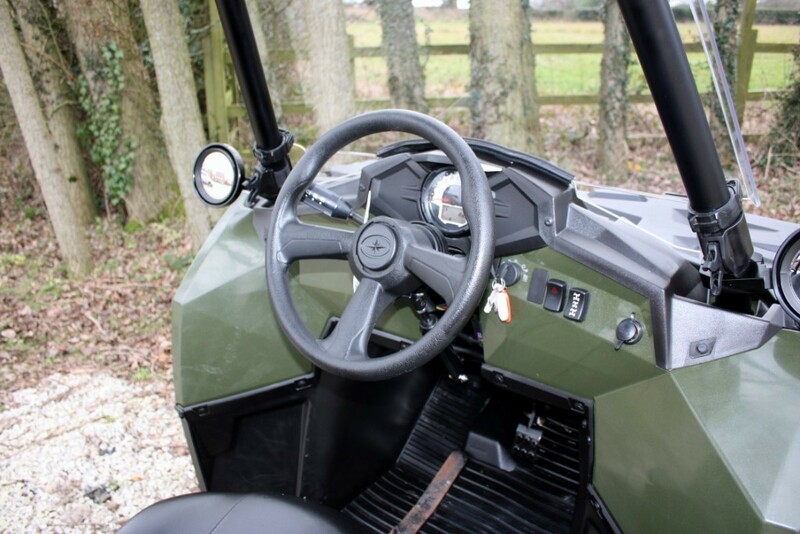 For any more information, please call our sales team on 08450 230 100. 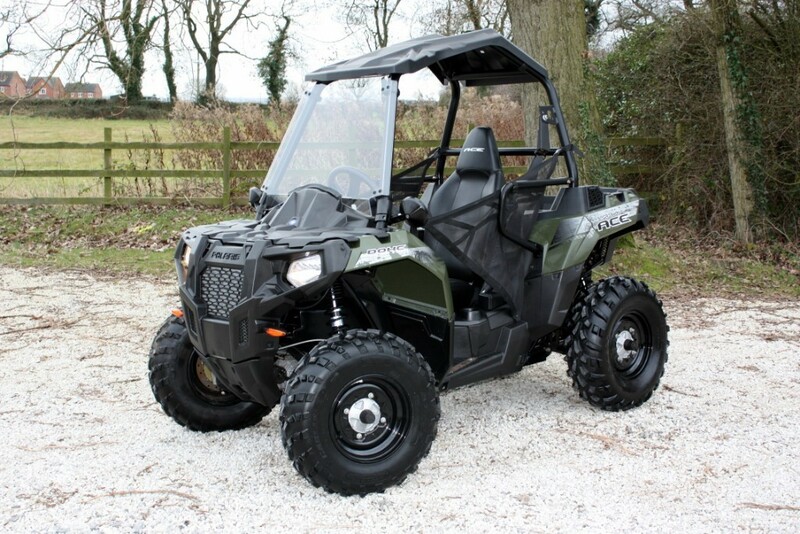 This price is +VAT.